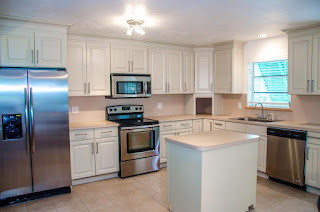 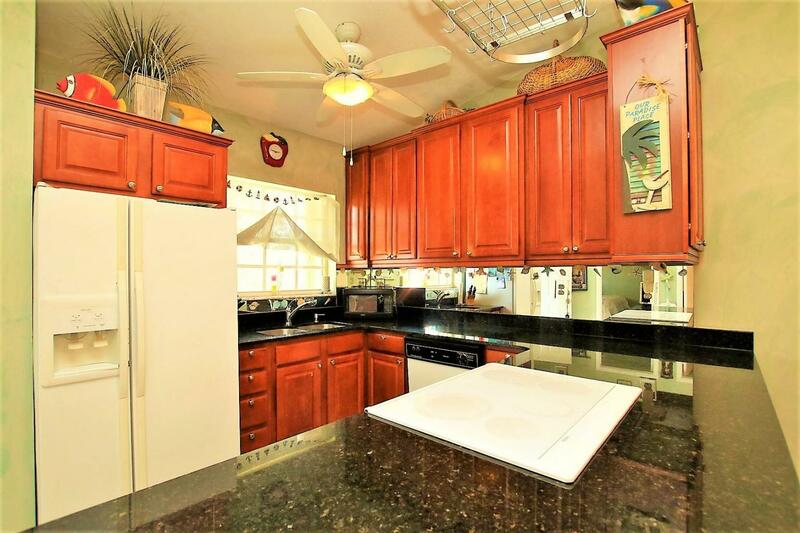 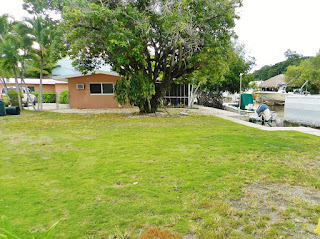 Tons of potential: 3/2 on a 12000 SF lot stone throw to the bay with great homeowner's park 350K UNDER CONTRACT! 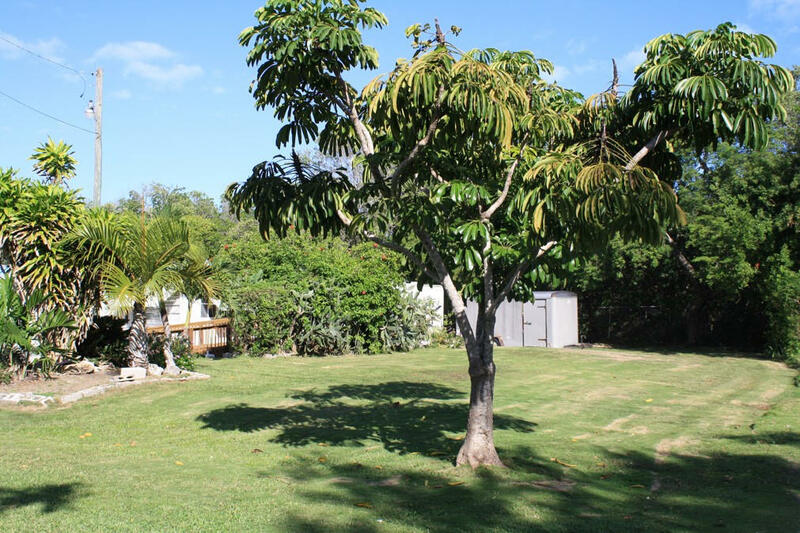 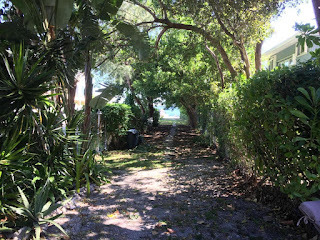 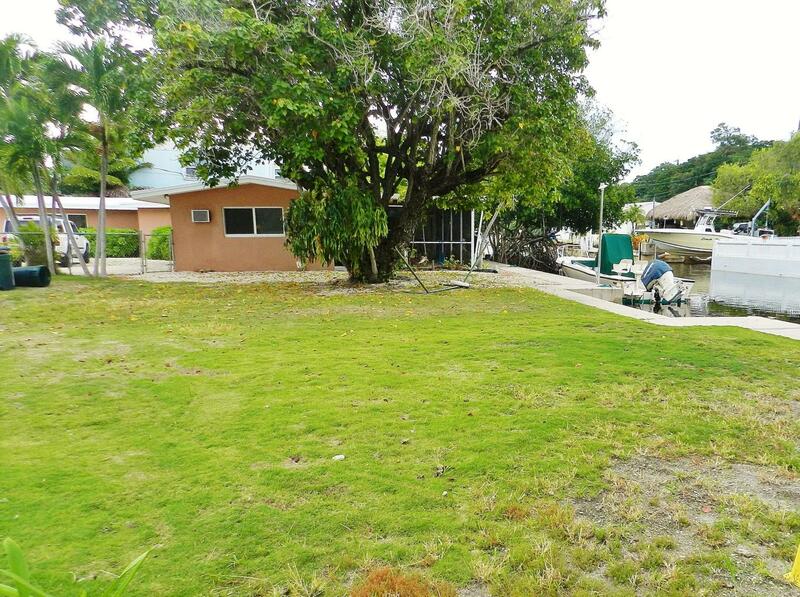 This property has great potential: a huge lot, two lots in from the bay. 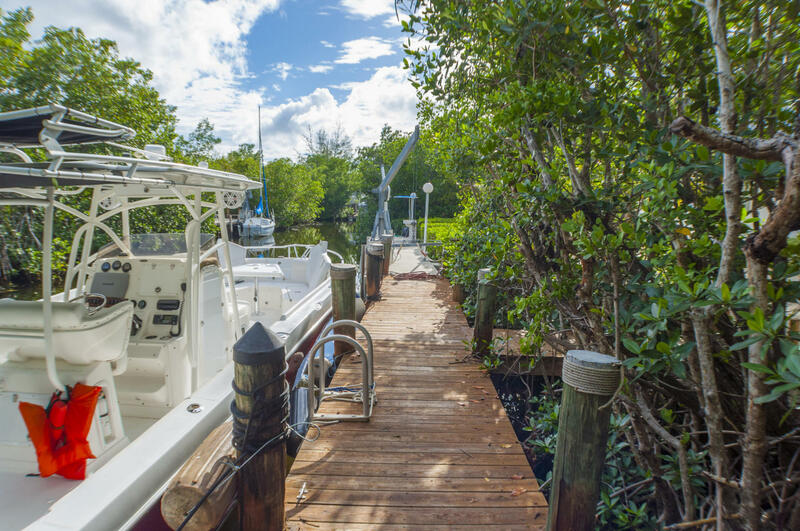 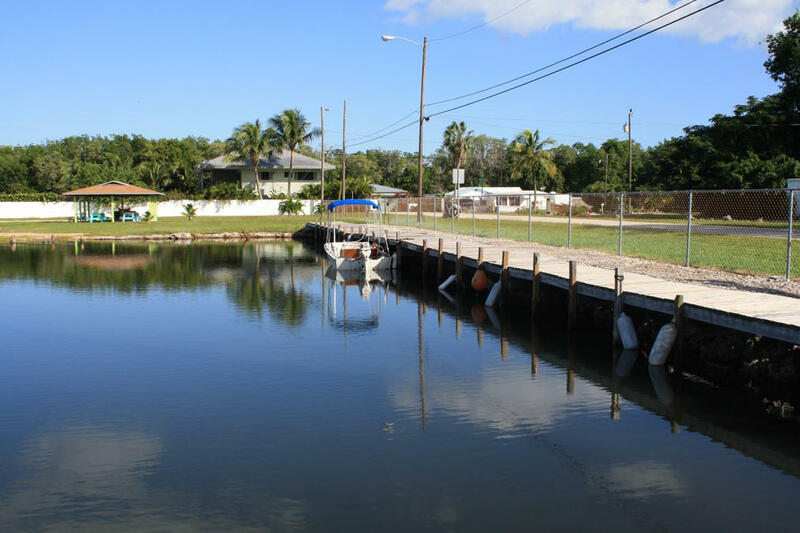 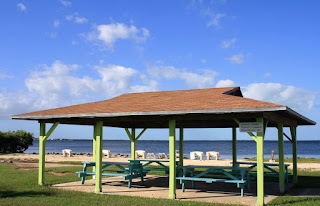 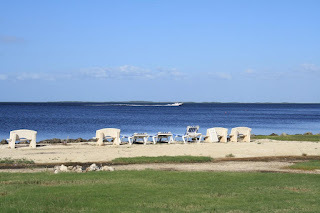 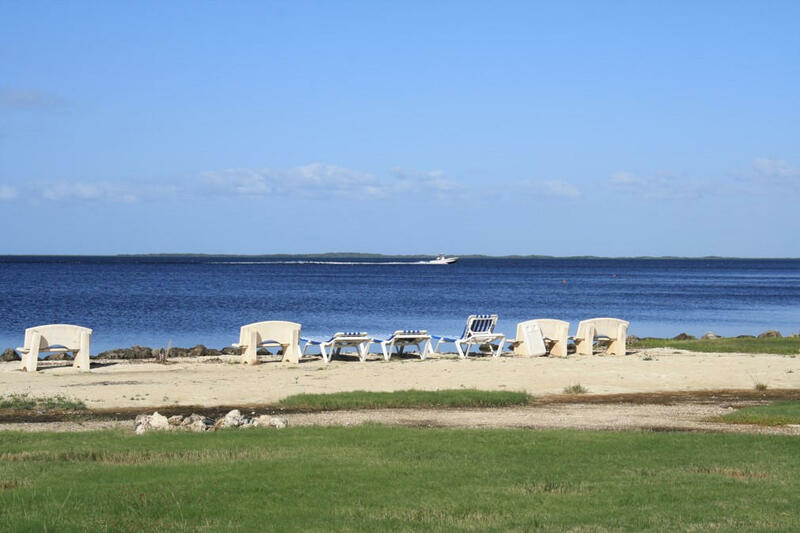 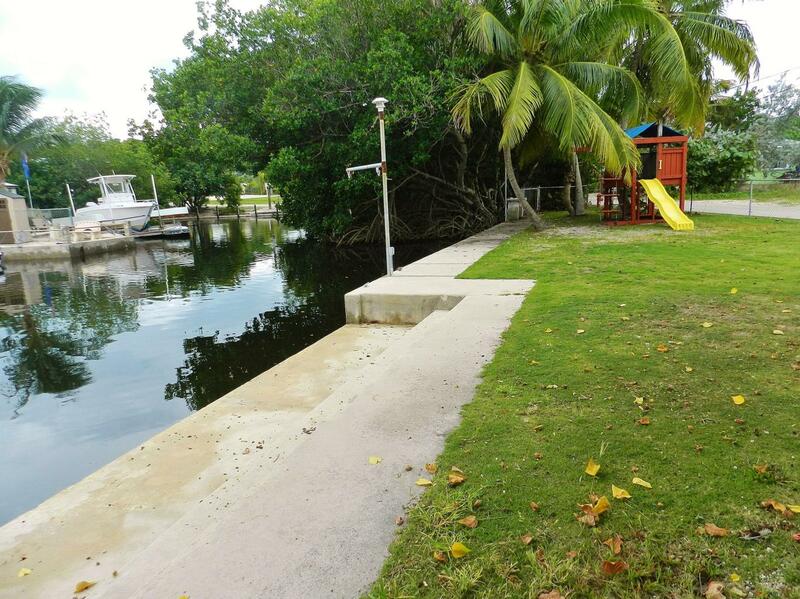 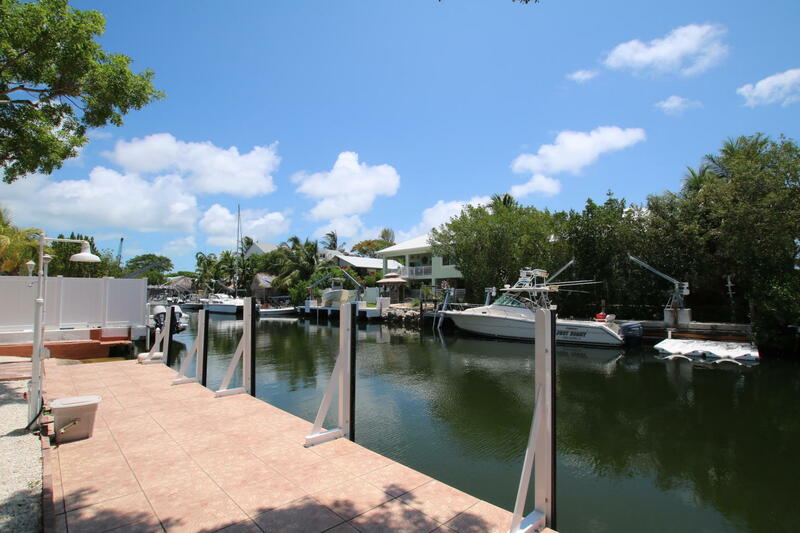 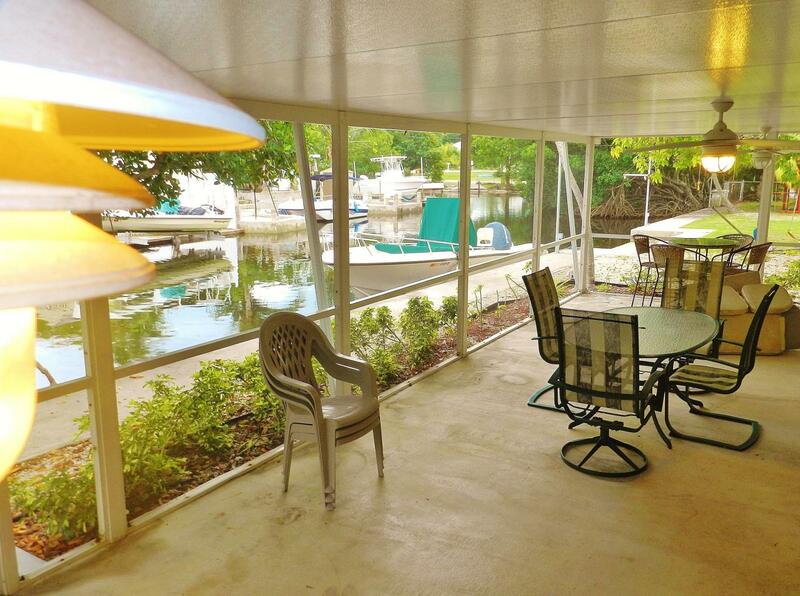 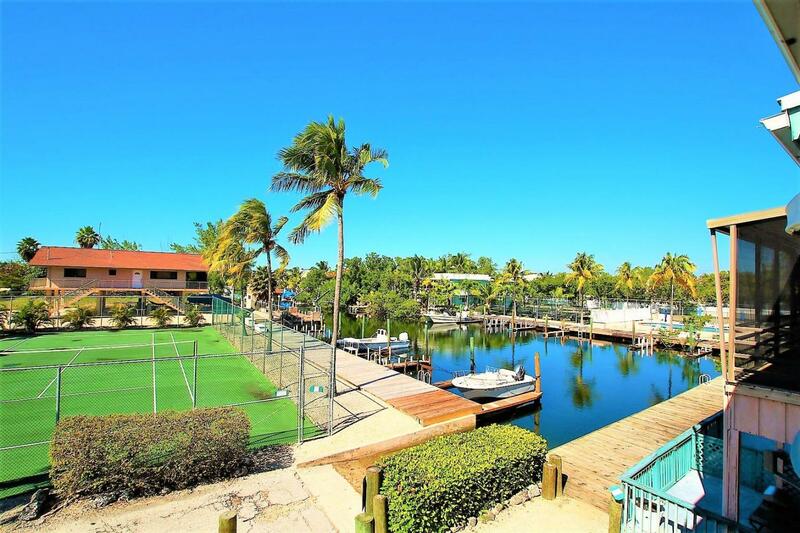 Homeowner's park has a boat ramp, dockage and sunset viewing areas. 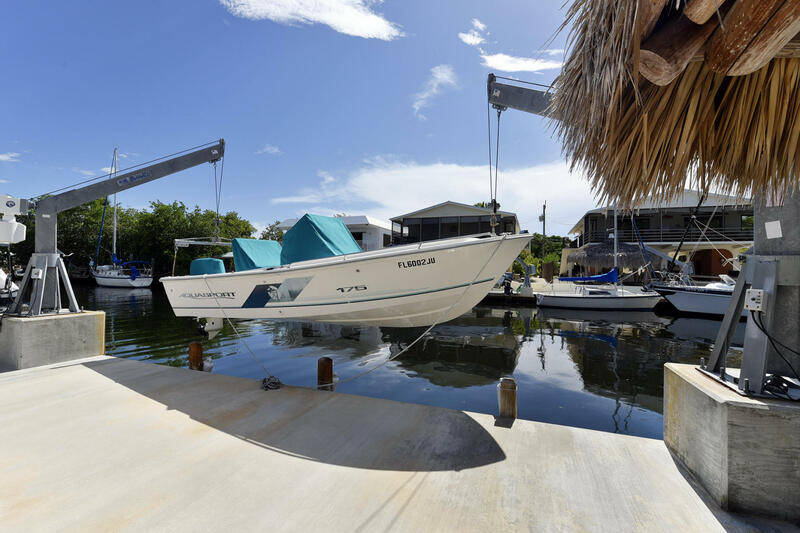 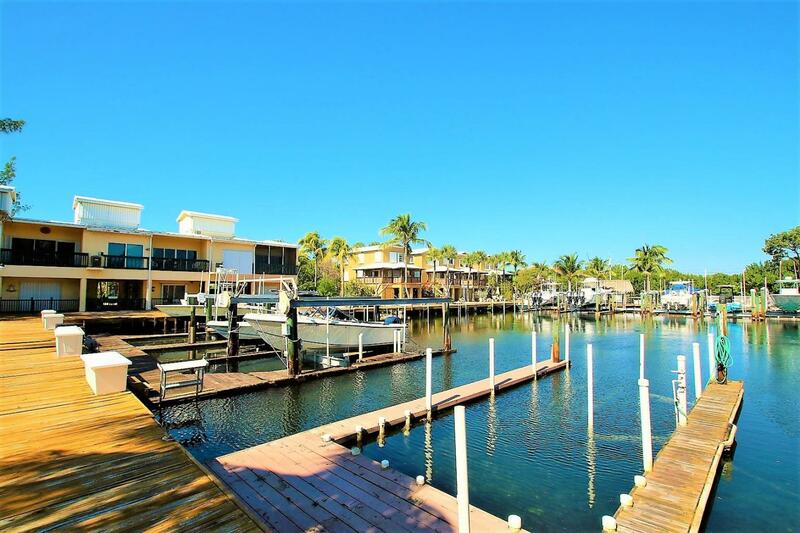 True Keys charm 579K with 20' dockage UNDER CONTRACT! 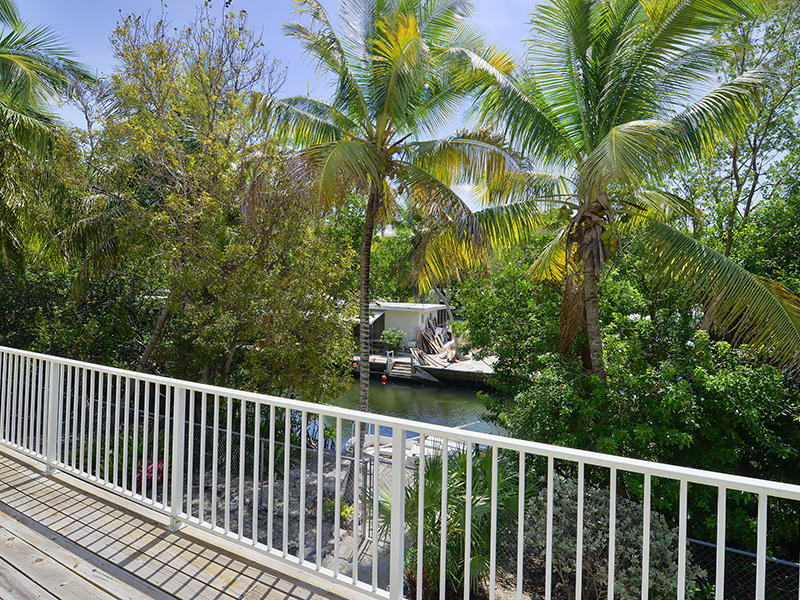 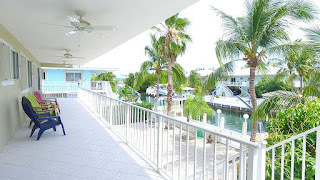 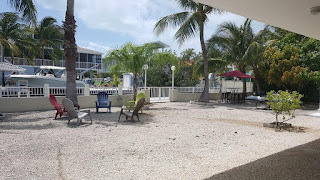 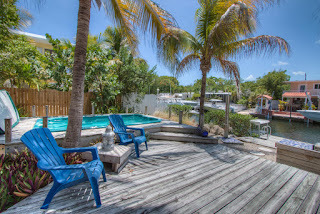 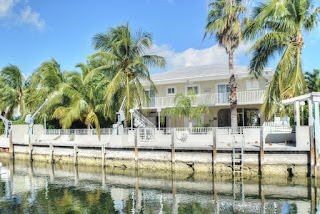 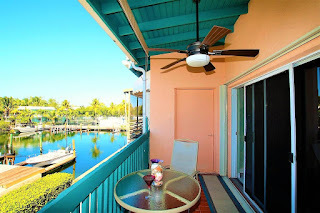 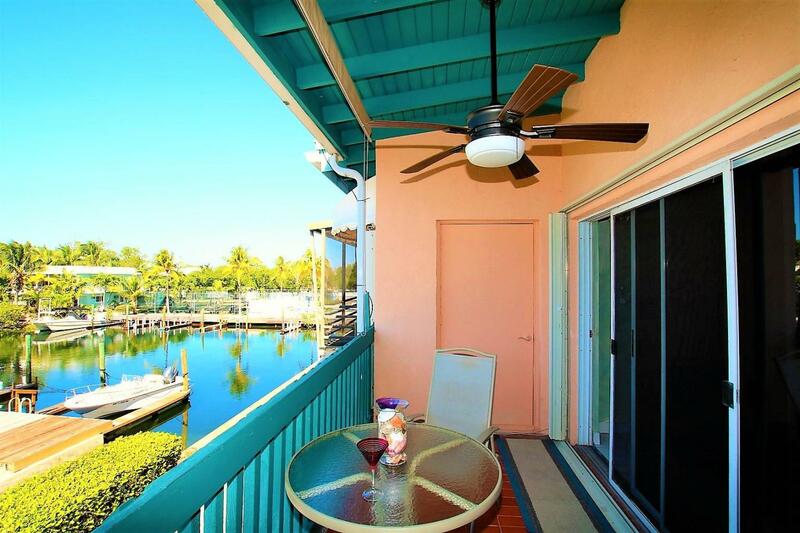 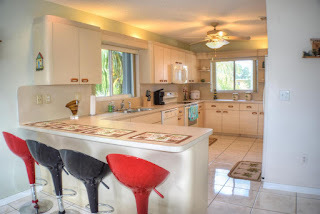 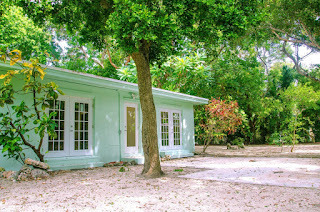 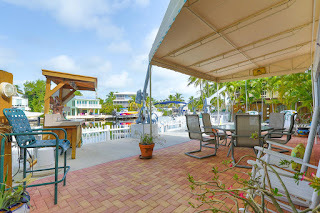 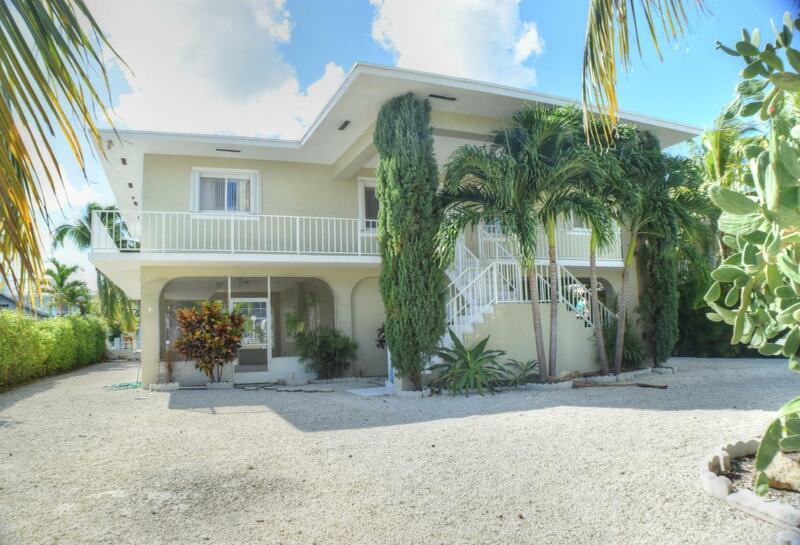 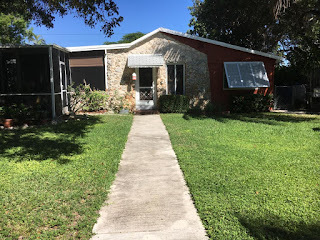 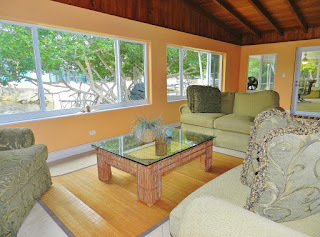 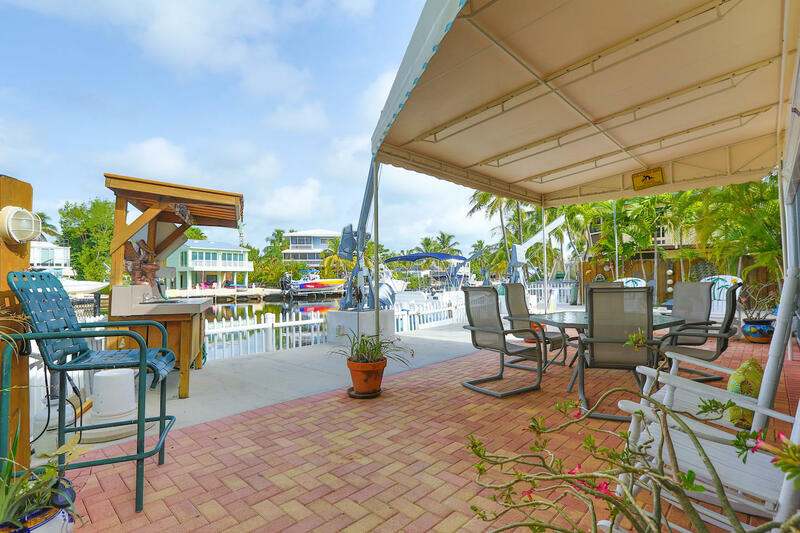 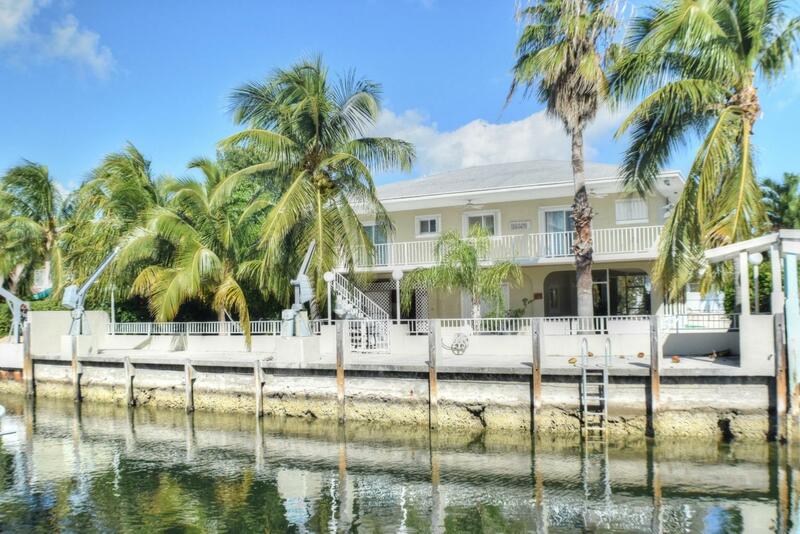 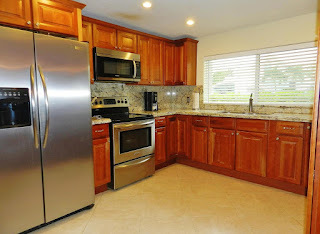 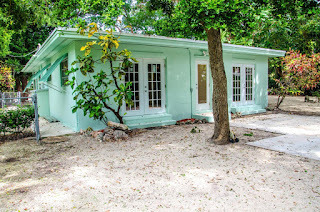 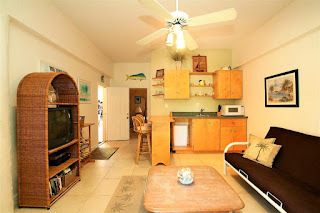 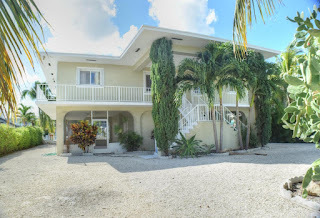 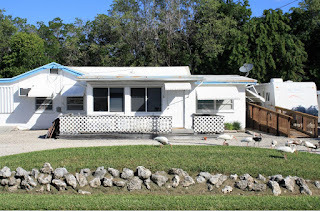 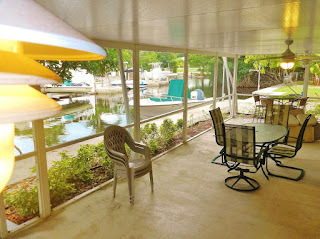 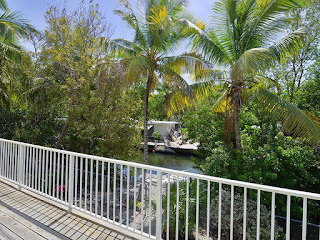 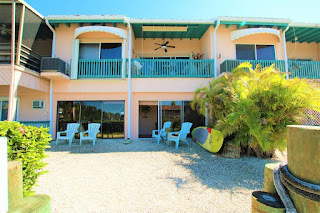 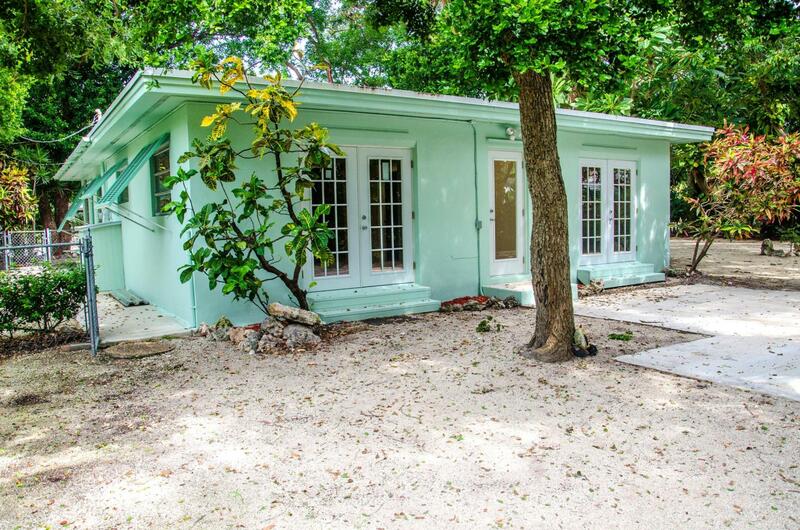 This is a true Keys cottage on a beautiful street in Key Largo on the Ocean side. 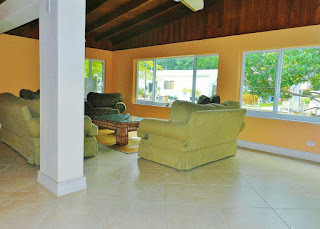 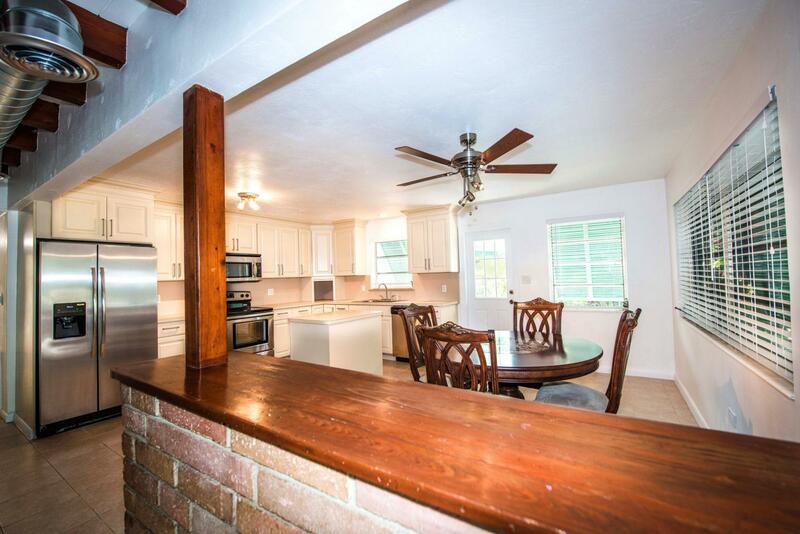 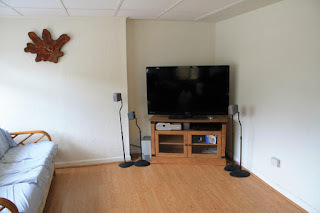 1750 SF living space on a 8900 SF lot.